The World Cup in Russia left behind memories that will last a lifetime, as well as more practical benefits in the infrastructure boost it will provide the nation. But one other legacy is open to debate: beer sales. 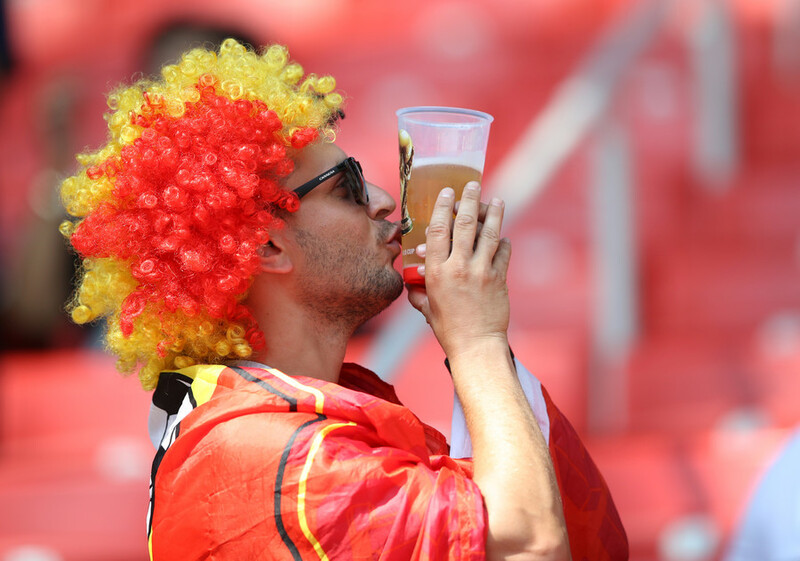 Beer was sold freely at stadiums throughout the World Cup – something not ordinarily allowed at Russian football matches. 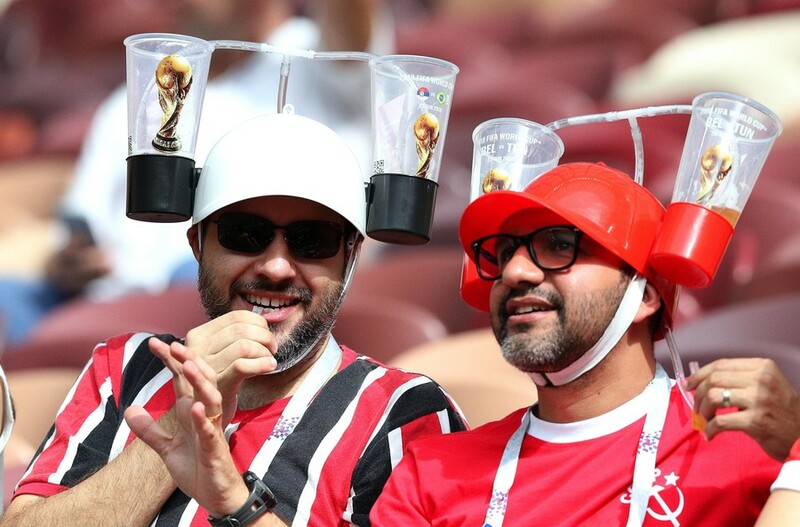 Russian and foreign fans lapped up the relaxed laws, necking more than 3.2 million beers at the tournament - 2 percent of which were non-alcoholic - according to FIFA stats. The beer bonanza has not gone unnoticed, and recently prompted the head of the Republic of Tatarstan, Rustam Minnikhanov, to ask whether the relaxed World Cup regulations could be rolled out to all football games in Russia. 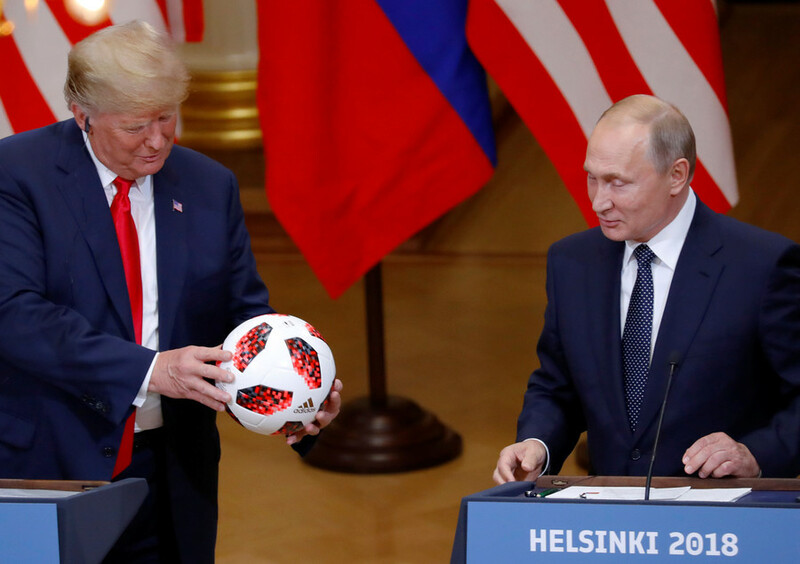 “Beer sales [at the World Cup] totaled 89 million rubles [US$1.4 million],” Minnikhanov said at an event last week in Kaliningrad attended by Russian President Vladimir Putin, devoted to discussing the World Cup legacy. “There was no aggression, and no problems. For me, of course, it’s a shame to say this to a Muslim, but I care about our Slavic brothers,” the official added. The exchange has prompted the re-emergence of a long-running debate in Russia over the place of alcohol at major sporting events. 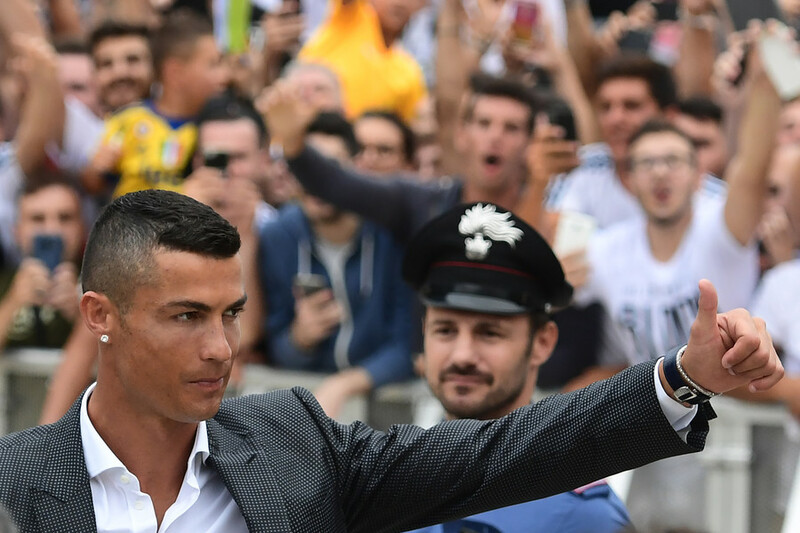 With the exception of VIP areas, the sale of alcohol has been banned at Russian football stadiums and the surrounding areas since 2005 – a step which came amid a broader tightening on the sale and promotion of alcohol across the country. 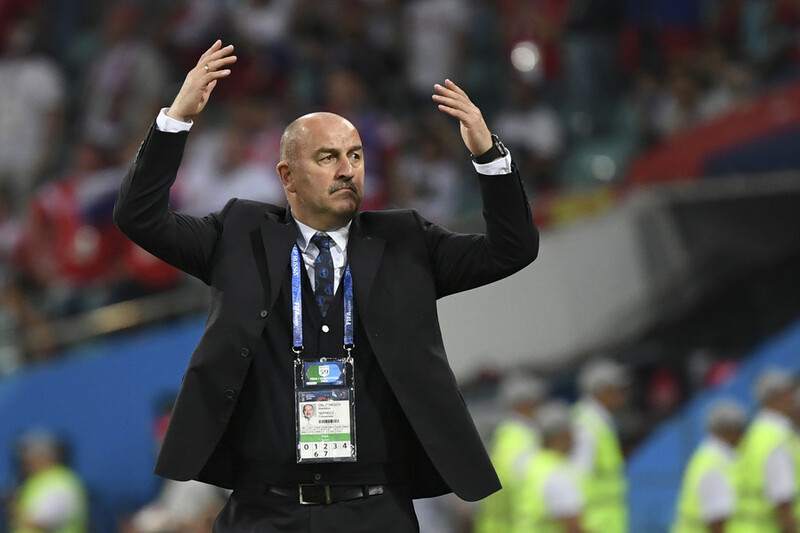 For football in particular the question has been a sore point after alcohol was cited as a factor in the Moscow riots of 2002, which came after Russian fans had watched the national team suffer defeat to Japan in the World Cup on giant screens in the capital. 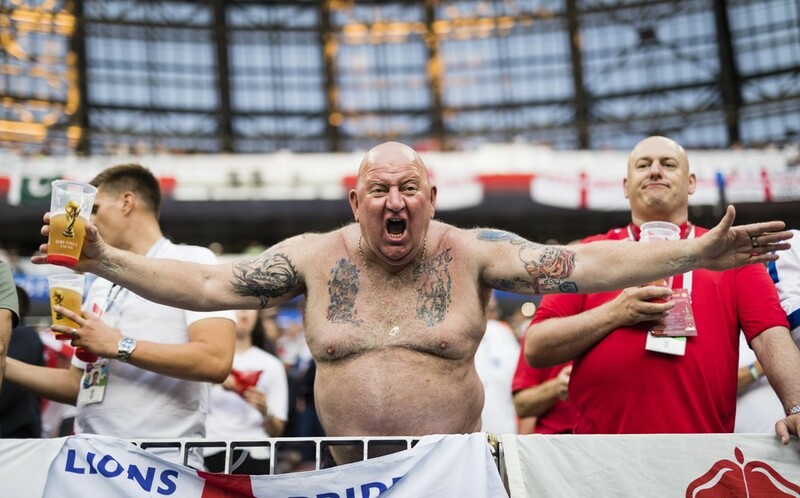 The question since then has been a simple one: can Russian football fans be trusted to drink alcohol at games? 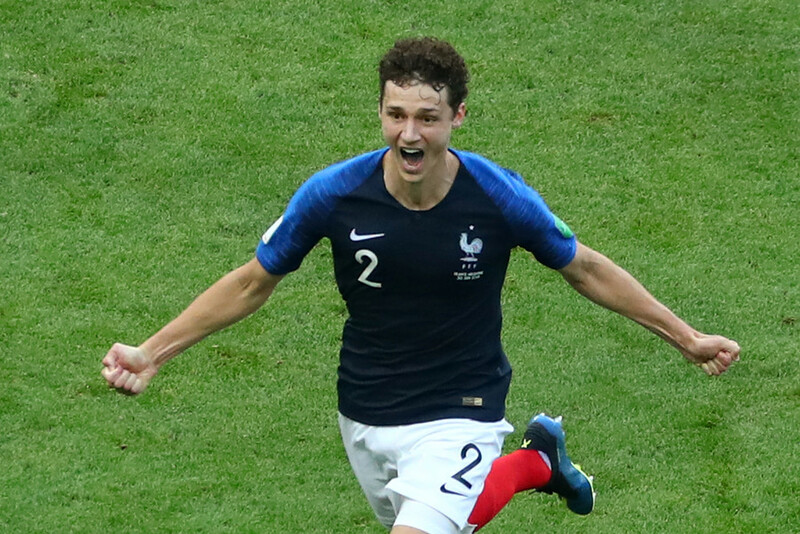 The World Cup would seemingly provide a resounding ‘yes’ to that question, as Russians showed that they too could handle the issue responsibly at a major sporting event. But the issue is somewhat more complicated. Despite Tatarstan’s unlikely status as the source of the beer liberalization initiative, given its large Muslim population, some have noted that it’s perhaps no coincidence that a major brewery is set to open in the republic. 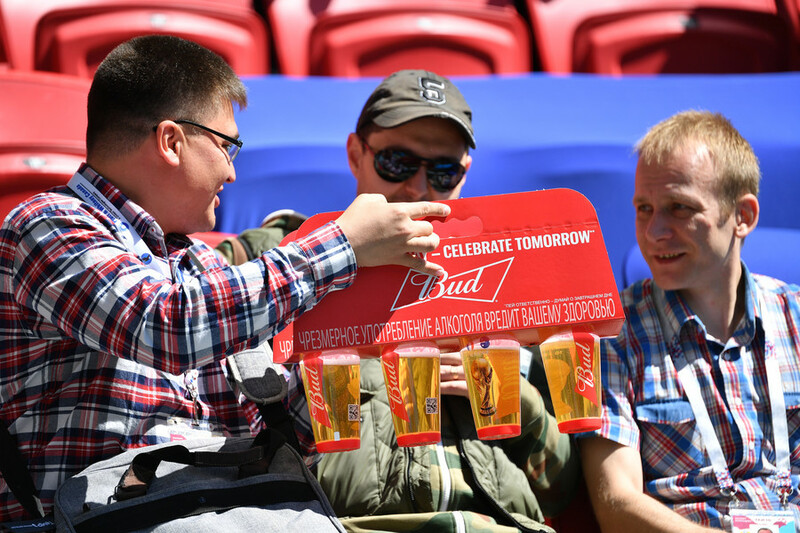 Beer sales at Kazan Arena – which hosted World Cup games and is home to Russian Premier League team Rubin Kazan – could provide a valuable market for the new enterprise. 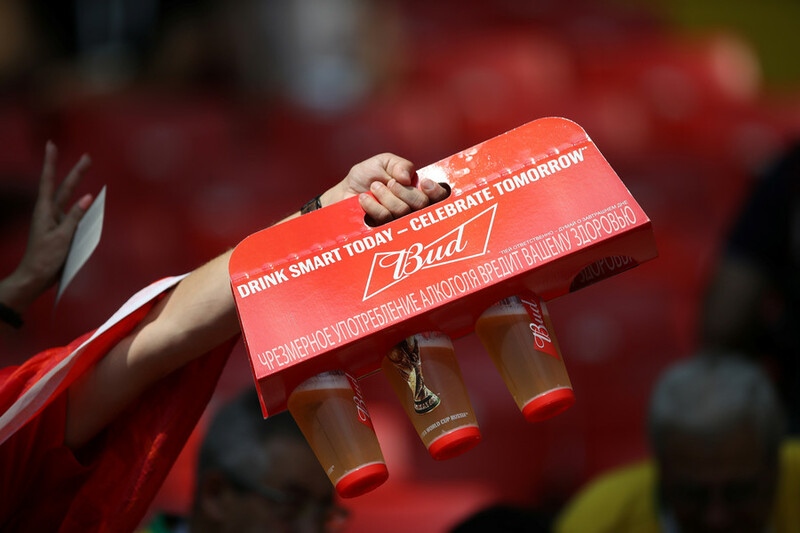 It’s also true that the relaxation in rules at the World Cup was no doubt due to the huge sponsorship sums commanded from Budweiser as the official supplier to the tournament, rather than being driven by domestic considerations. “Orthodox does not mean drunk, drunkenness is considered a terrible sin,” he added. Federation Council member Alexander Bashkin also urged caution, saying: “I am an opponent of selling alcoholic beverages at sporting events. This is also prohibited by the legislation of the Russian Federation. Countering that would be the obvious commercial benefits to the producers and others involved in the sale of alcohol at football games in Russia. 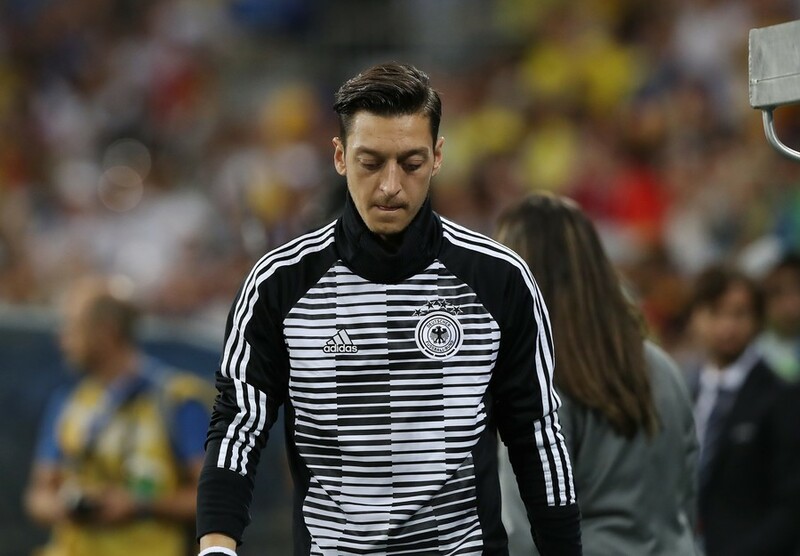 The nation will have to weigh up the benefits and drawbacks over a senstivie issue which reaches far beyond football and into broader discussions over alcohol in Russian society. 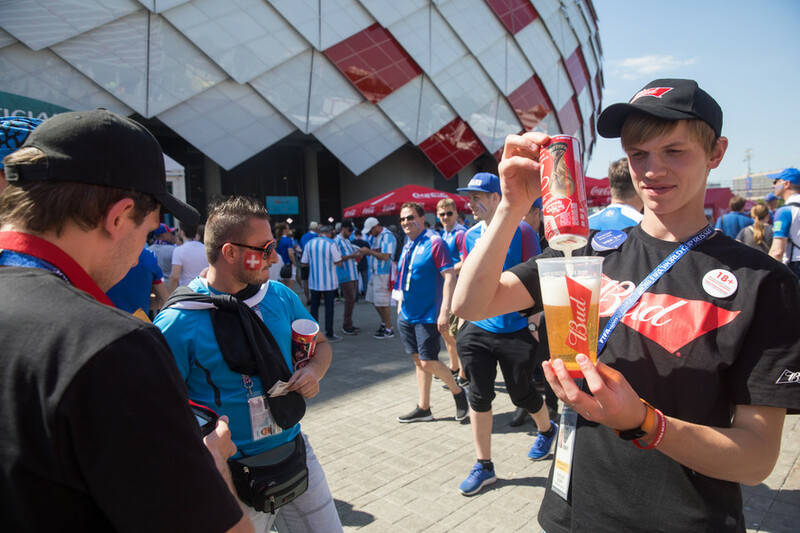 Russia's World Cup party changed many things, but it seems there is some way to go before beer flows freely at Russian football stadiums again.